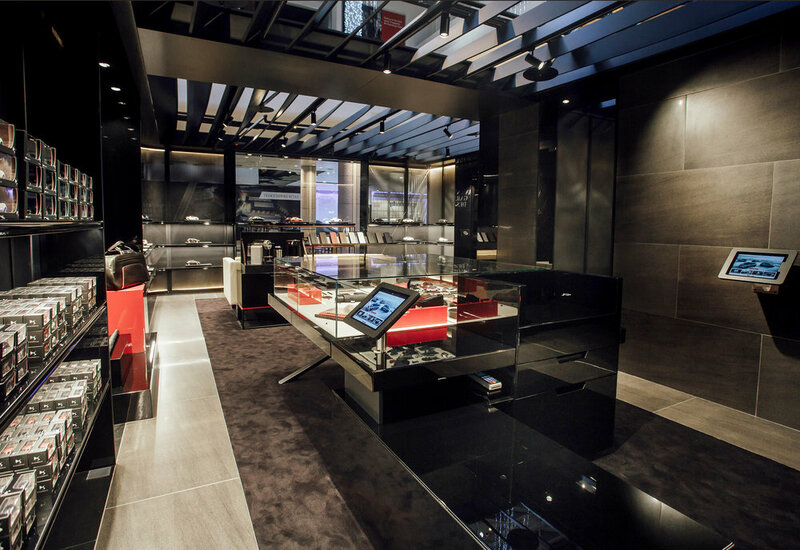 A new digitally-enabled DS boutique concept store has opened in London's Westfield shopping centre. 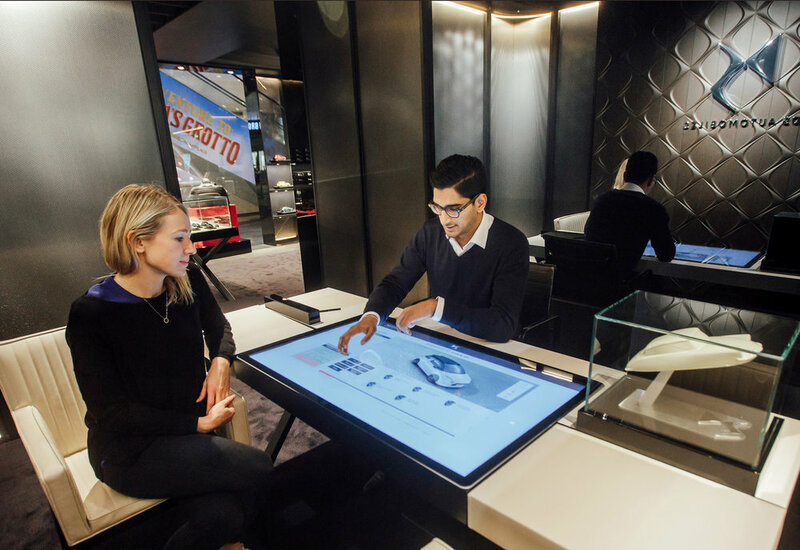 The only store of its kind to date, the grand opening brings a digitally-enabled DS boutique concept that the French brand will soon deploy in other popular locations around the world. 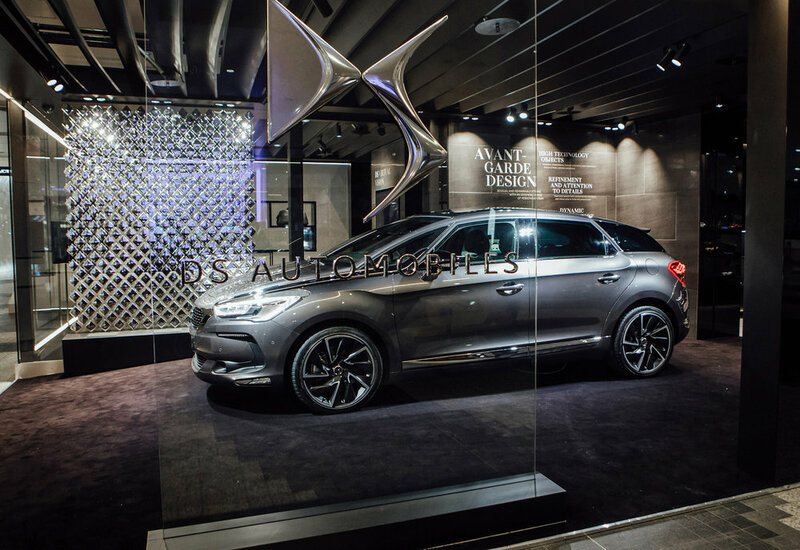 DS says the Urban Store invites visitors to immerse themselves in the world of DS Automobiles. 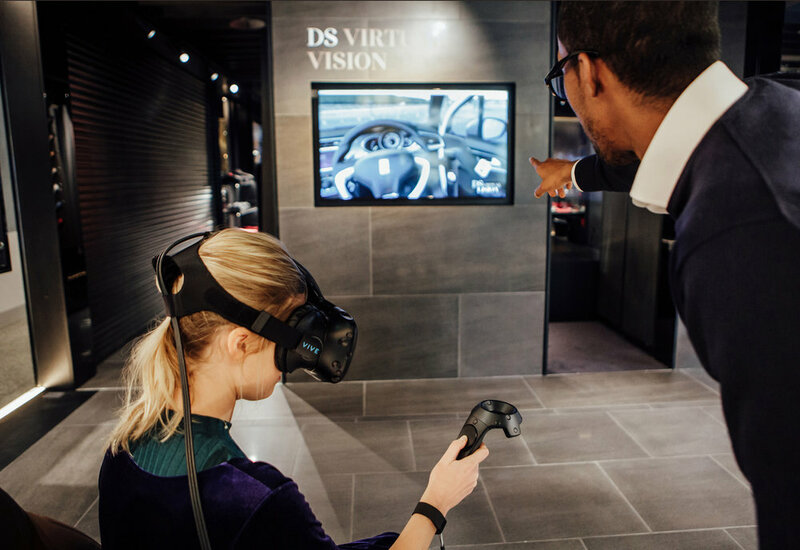 Guests can explore the range of personalisation options available across the DS collection, by means of a virtual reality experience known as DS Virtual Vision. 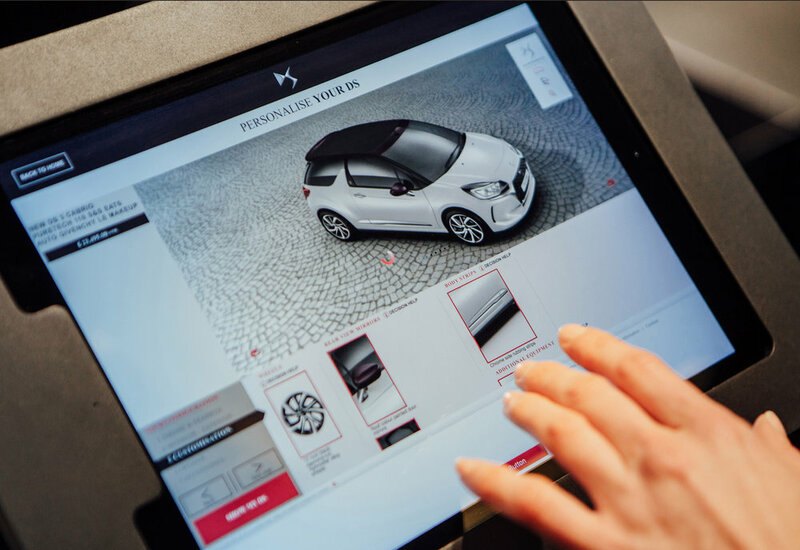 Those looking for a car can even configure, personalise and buy their new DS in-store. 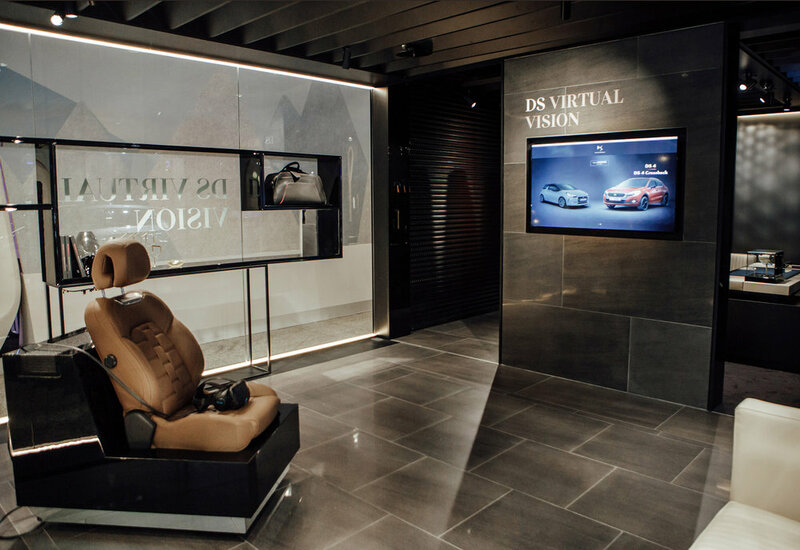 Each Urban Store features five different areas: The DS EXHIBITION area displays a flagship model from the DS collection, while the DS VIRTUAL VISION area has an immersive 3D journey into the brand's range of cars - via a virtual reality headset. 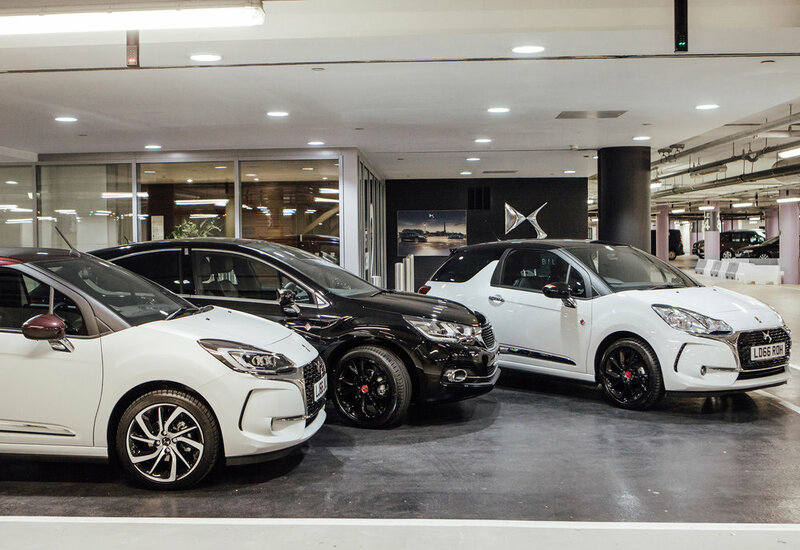 The DS BOUTIQUE area features a large collection of lifestyle products, while the lounge allows guests to sit down and configure their car, guided by a Advisor. 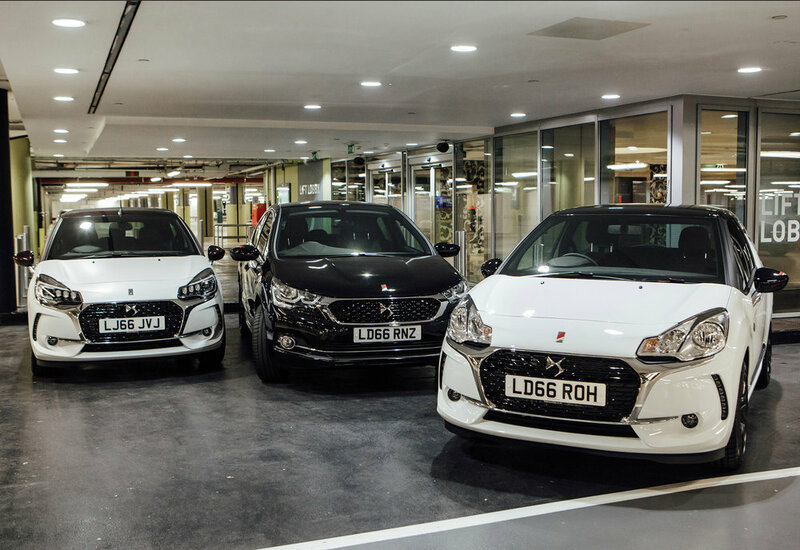 Finally, the DS BIJOUTERIE is the most private area within the Store - normally reserved for clients who wish to confirm the purchase of their new car. 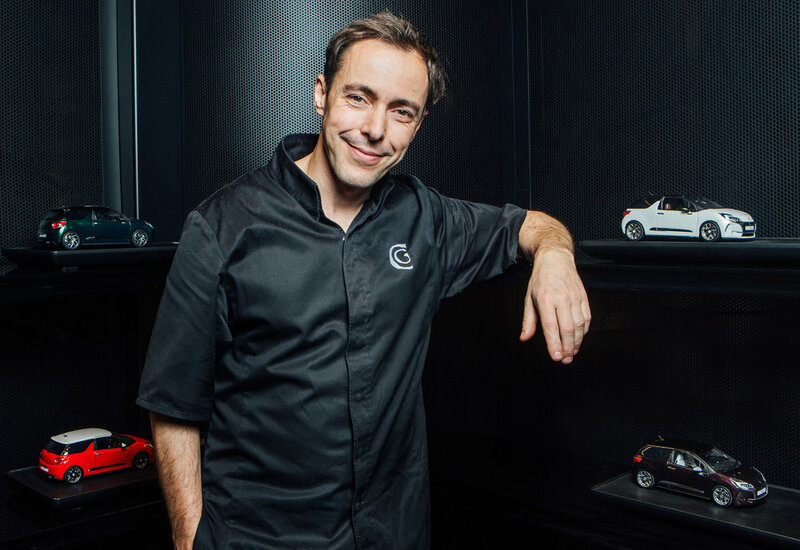 The event also marked the debut of Michelin-starred chef, Pascal Aussignac, as a new DS Brand Ambassador in the UK. 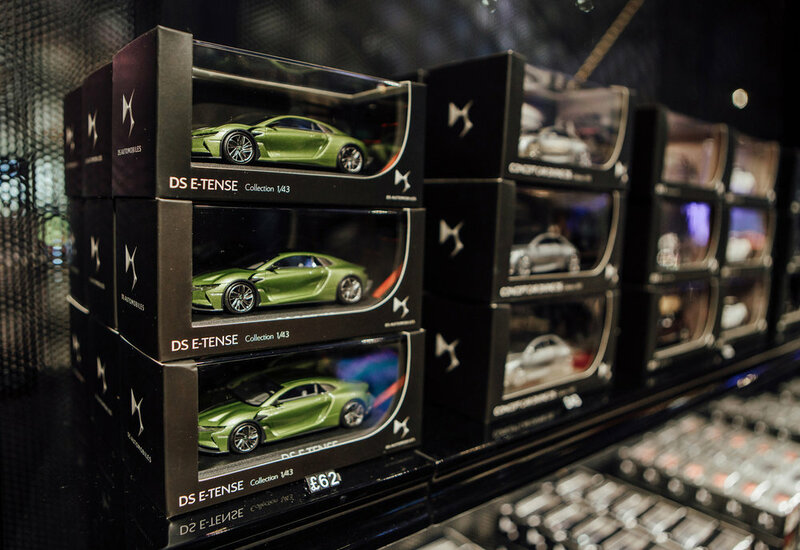 The grand opening of the DS Urban Store at Westfield London on 1 December was Pascal’s first opportunity to make a personal appearance on behalf of DS Automobiles and to introduce his DS inspired cuisine. Born in the Toulouse region of South West France, Pascal’s creations celebrate the food of his homeland in Gascony. An innovative take on traditional dishes, a penchant for versatility and attention to detail is what makes Aussignac’s cuisine stand out, and a perfect match for the DS brand. Awarded the ‘Restaurant Chef of the Year’ title at the Graft Guild of Chef Awards, Pascal is constantly exploring new ways of bringing style and identity to his culinary creations at the Michelin-starred Club Gascon in East London. Pascal’s role as an official DS Brand Ambassador will see him involved in various DS activities and events throughout the 2-year partnership. 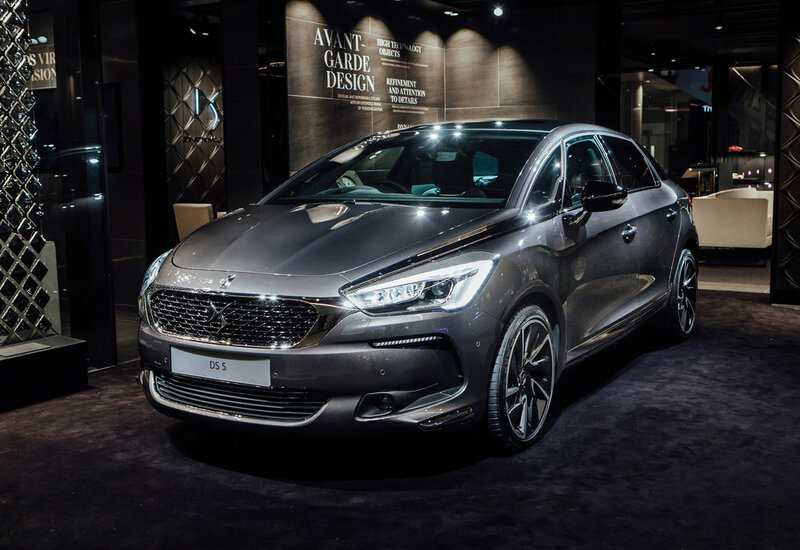 Pascal drives the brand’s flagship DS 5 model.